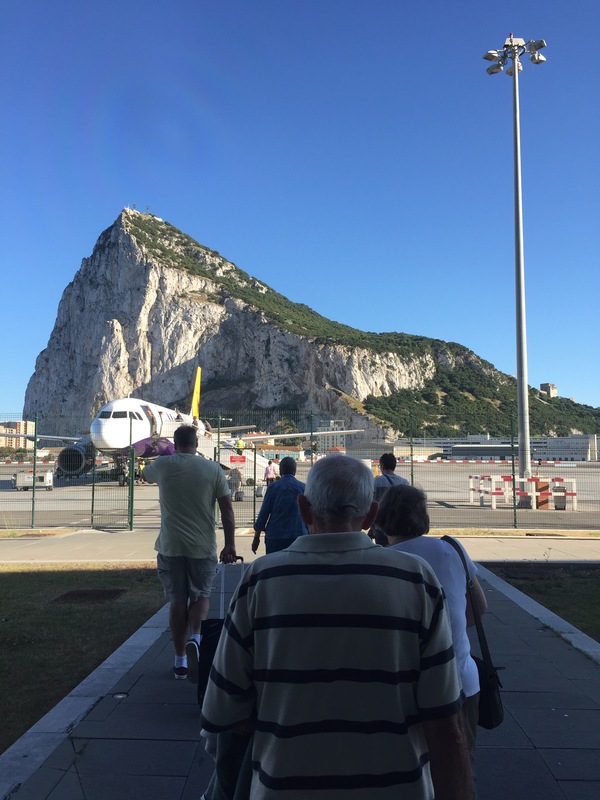 This month, Postcard from Gibraltar celebrates it’s second birthday. I had no idea where it would lead me when I wrote my first post and if I had a crystal ball and could see my life in June 2017 I would have been very pleasantly surprised to see that it is still going! 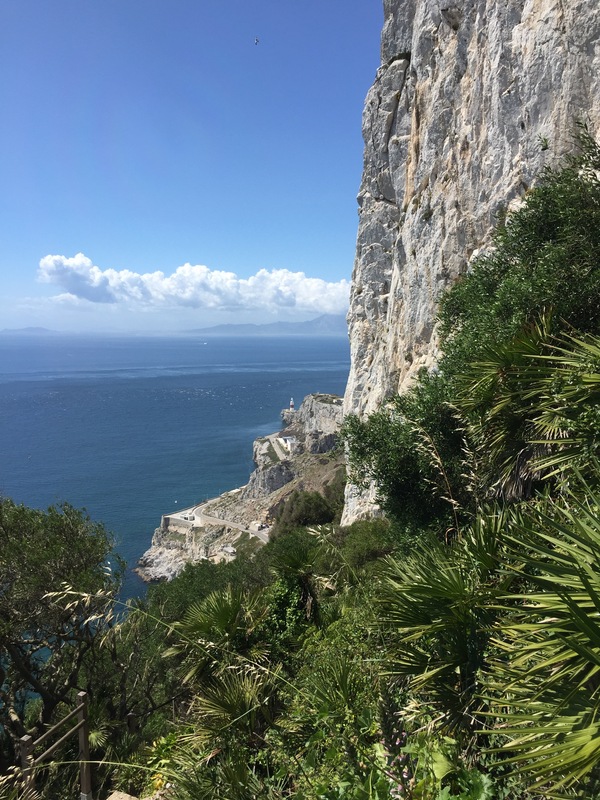 It’s opened all sorts of doors for me and achieved just what I hoped it would – getting my brain working again after spending over a decade at home with my children. It has led to me being asked to contribute to an online publication and given me the to confidence to apply for a small part-time job which I actually got! It has given me an excuse to keep taking loads of photos as I wander about, and allowed me to waffle on about all my crafty hobbies! 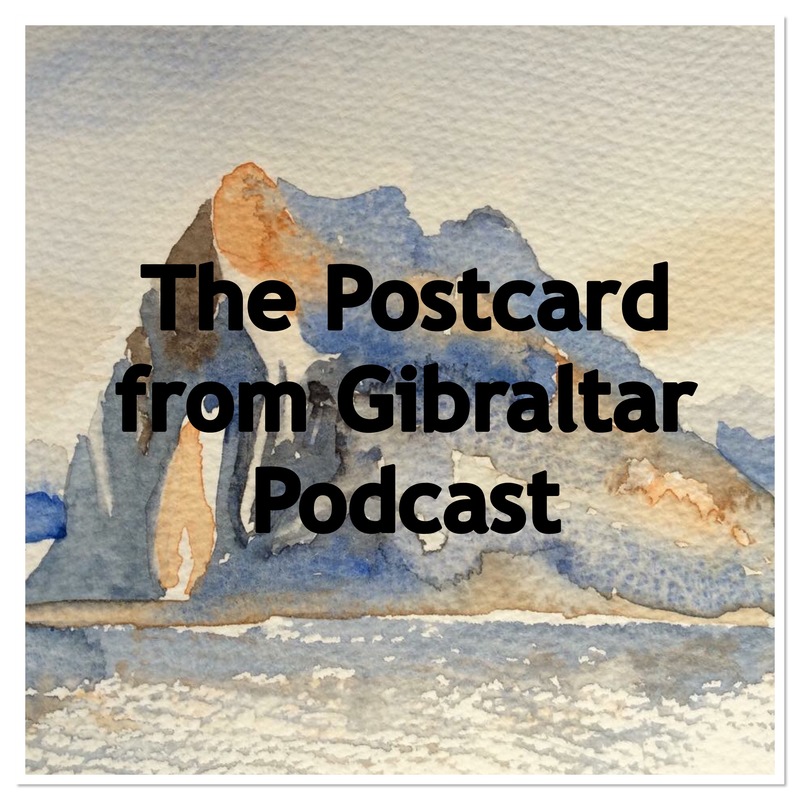 This past 12 months has seen the launch of another Postcard from Gibraltar series “Creative Gibraltar” to add to my “Stroll around Gibraltar” series and most excitingly I was able to launch the Postcard from Gibraltar Podcast which you can find through the blog as well as on PodOmatic and, wait for it, iTunes! How cool is that? Blogging has not only helped me build my confidence, I have also met so many lovely people through it both virtually and in real life. 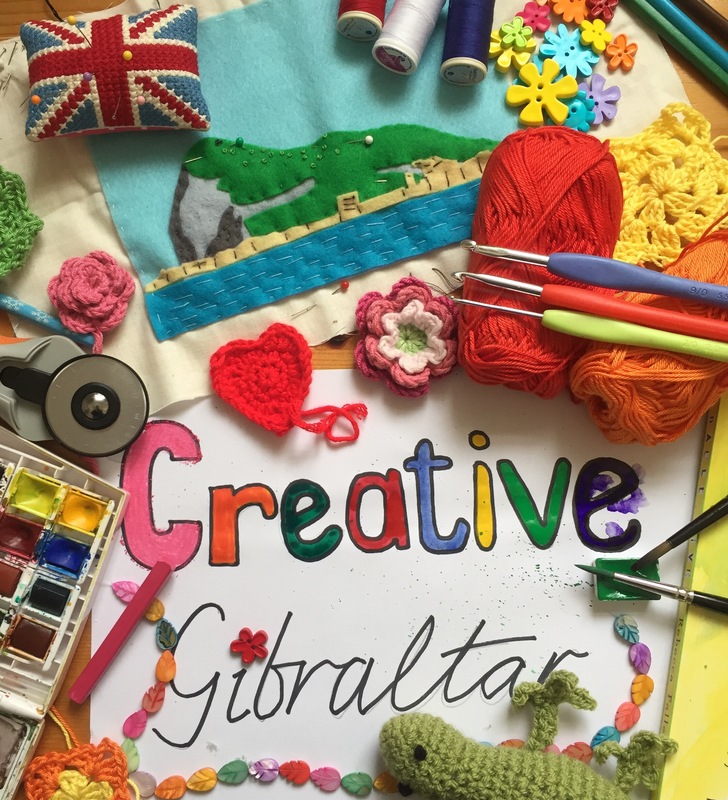 Last September I met my crochet heroine Lucy, from Attic 24 at the Yarndale Festival in Skipton, North Yorkshire and through Instagram I met the very talented Marisa, a Gibraltar born crocheter who lives in London and who has now launched her own blog Mariwish. If you are thinking about taking the plunge and having a go at blogging yourself I can highly recommend it! Do have a go, you never know where it will lead…. 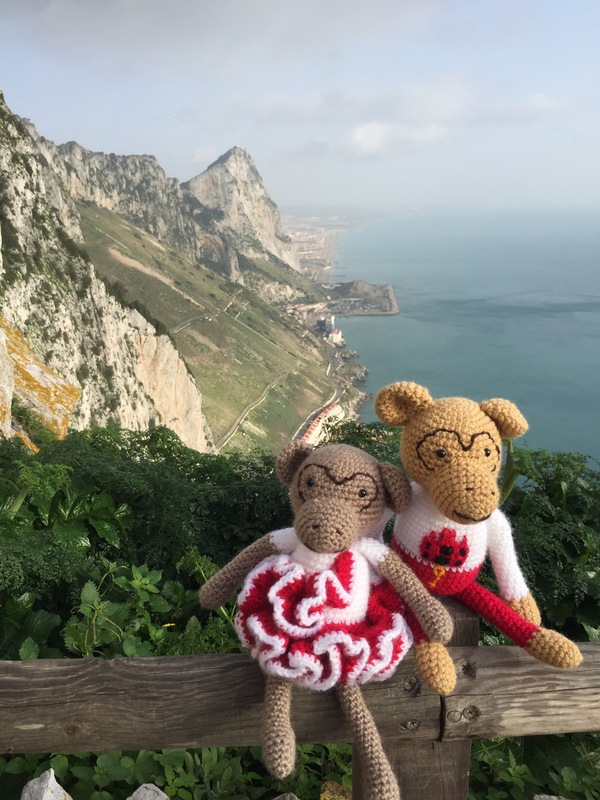 As Postcard from Gibraltar enters it’s third year, I would like to say a sincere thank you for coming along on my adventure with me! Congratulations on your anniversary! 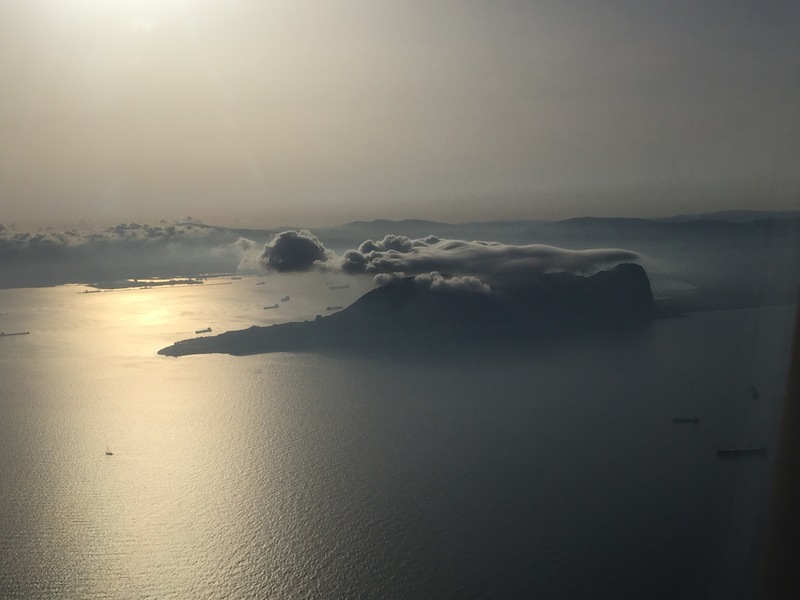 I have certainly enjoyed your blog posts – great photos and interesting chitchat. I hope to see lots more in the upcoming months and years ! Happy birthday Mrs Postcard. Thank you for such interesting and brilliant photos & all sorts of things…..And meeting Lucy. What a treat….love to go to Yarndale one year. Thank you very much Ann, I really do enjoy writing it and it’s a thrill to know that there are people like you out there who enjoy reading it too! 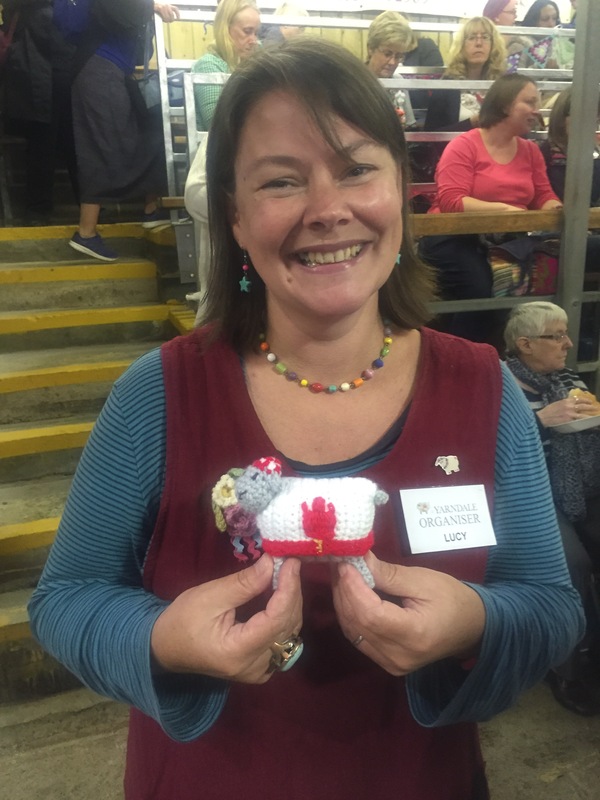 😊 And yes it was a treat to meet Lucy, she was lovely (as you can imagine) and I even got the chance, as do all Yarndale attendees, to visit her little crochet den above Coopers Coffee Shop. I felt like I had stepped through the screen of my computer into a woolly wonderland! Happy Anniversary! Yep, it’s an amazing journey! There is certainly plenty to celebrate. I am finding as I come up to my third year that the free space is running down. Happy Blogiversary – and here’s to many more! I love seeing your little corner of the world, especially as it’s a place we haven’t yet discovered. Will do – it would be rude not to, lol!